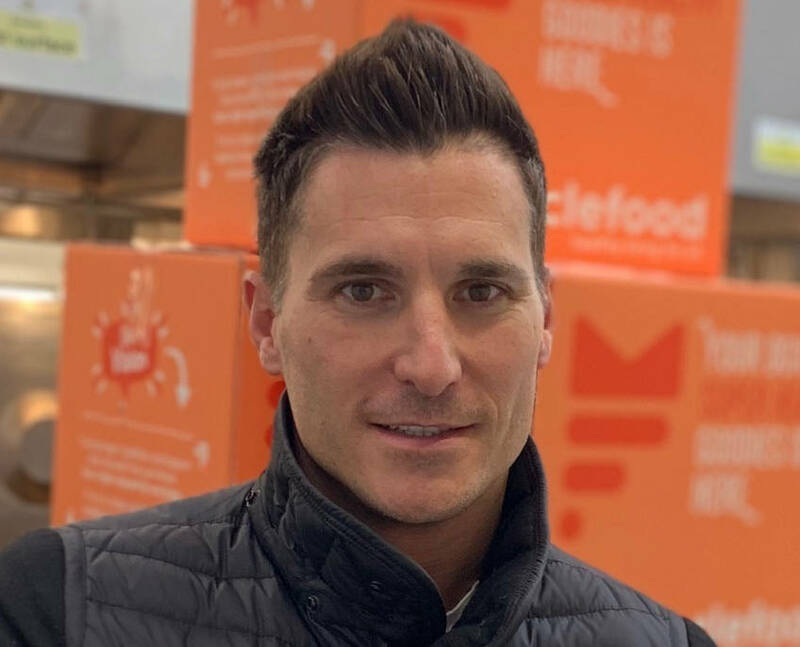 Nottingham online nutrition and sports food retailer MuscleFood has bolstered its board with the addition of Gareth Jones as CEO. The search for a new CEO was spearheaded by company founder Darren Beale who will now move into a part-time, non-executive advisory capacity. “We are very fortunate to have found someone of Gareth Jones’s calibre,” said Mr Beale. Mr Jones was CEO of online at Missguided.com and led a financial and strategic turnaround of the business. Previously, he was Deputy CEO of Shop Direct where he was instrumental in turning a struggling catalogue led business into one of the most respected digital and data led businesses in the UK. “It’s a great privilege to be asked to lead one of the most exciting online businesses in the UK,” he said.